The Pacsafe Venturesafe EXP29 Wheeled Luggage is an agile anti-theft luggage bag that comes with brilliant security features like eXomesh anti-theft slashguards, locking security cable for enhanced security. The bag also has extra features like puncture resistant ToughZip, interlocking zip pullers. 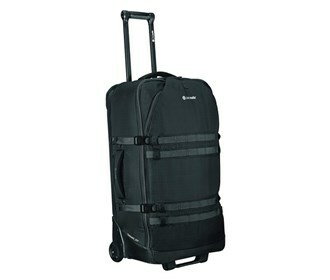 The Pacsafe Venturesafe EXP29 Wheeled Luggage - Black has many exciting features for users of all types. 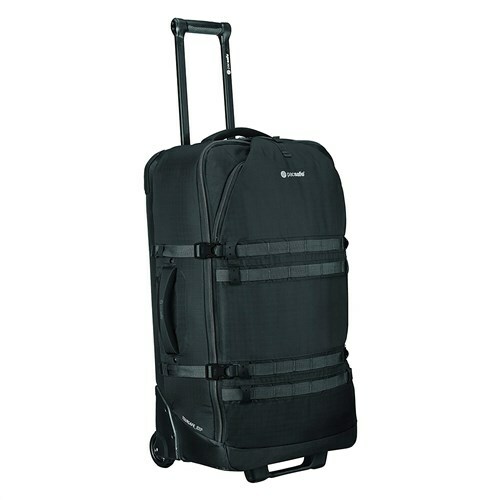 The Pacsafe Venturesafe EXP29 Wheeled Luggage - Black is sold as a Brand New Unopened Item.